I throw away the Energy Source X’treme because it is too much caffeine, I also rarely take zero sachets because I prefer to take electrolyte with some weak energy solution. 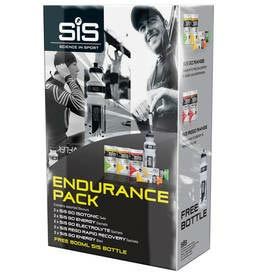 But, it is still good value with 11 energy gels, 4 sachets of powder, 1 recovery powder and a 750ml bottle. 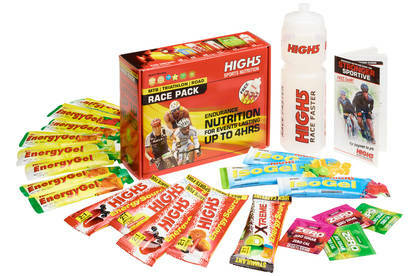 I’ve used High 5 products a lot, especially the 2:1 energy powder. I’m not as keen on the taste of the energy gels for some reason, but I’m not fussy enough to stop taking them. 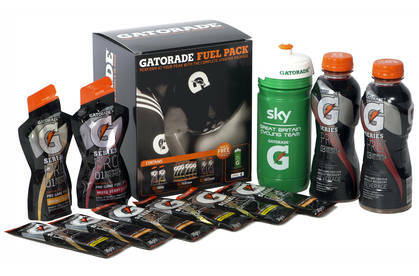 Gatorade use more High GI energy sources than the more traditional maltodextrin. The ingredients include: glucose , dextrose and sugar. I have tried Gatorade a while back, but generally prefer maltodextrin to glucose. 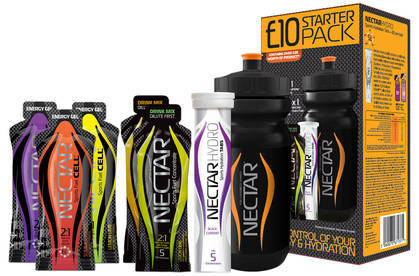 I haven’t tried Nectar, but currently good value. Similar composition to Gatorade of glucose e.t.c.